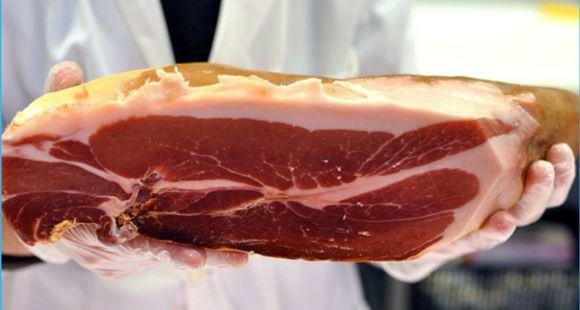 This is a Spanish ham that has been been salted and cured. Fresh hams are buried for 10 days in Mediterranean sea salt before being moved to aging rooms for 12 months. Due to this intense aging the Serrano is full of flavor which pairs well with manchego cheese and Toketti crackers. The taste is complex both sweet and salty.